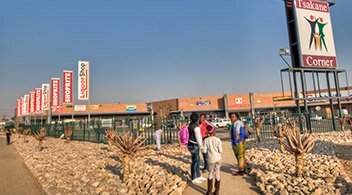 We focus on every possible detail when it comes to retail developments, from identifying the best locations to developing sustainable concepts for any tenant mix. 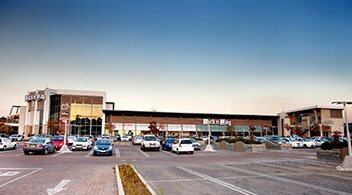 Our expertise and experience means that all our clients form a partnership that ensures optimal ongoing trading. 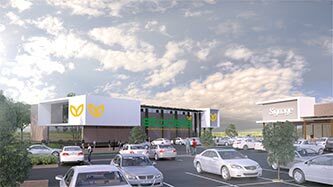 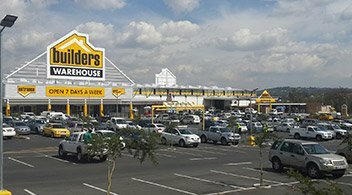 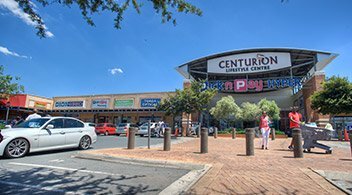 Proposed 14,000m² convenience Centre located on the corners of Aureole and Boundary Roads, Northriding. 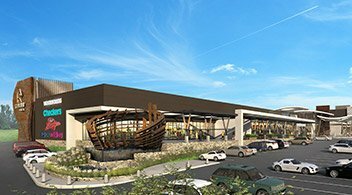 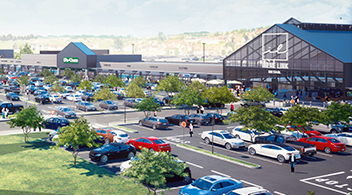 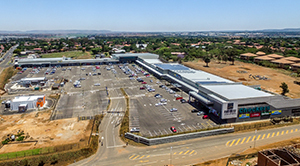 Irene Link Retail will bring 12,000m² of bespoke Lifestyle Retail to the Irene market. 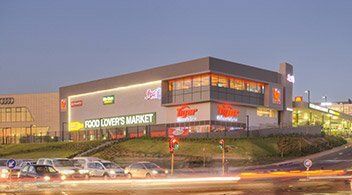 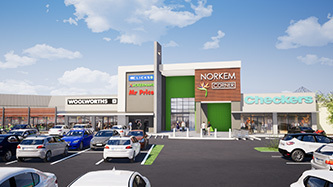 Norkem Corner is a joint redevelopment by Abland and Retail Africa of the existing shopping centre. 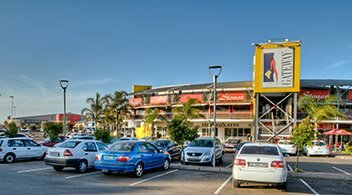 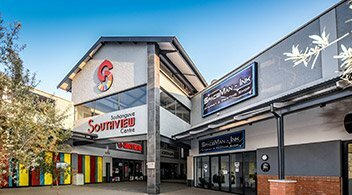 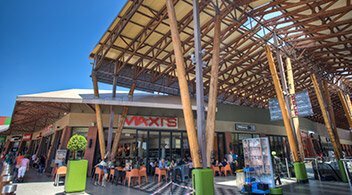 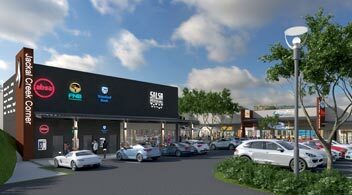 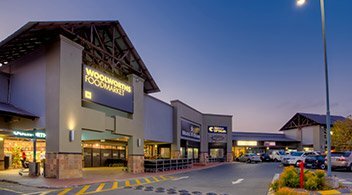 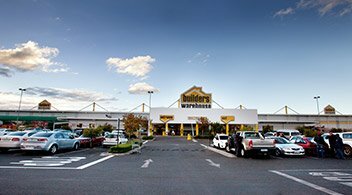 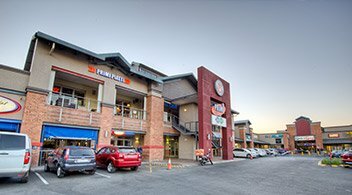 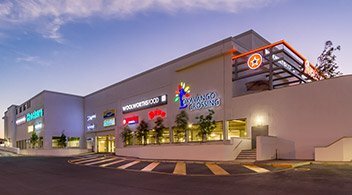 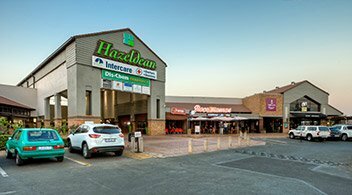 The Reef Shopping Centre provides an excess of 14,000m² retail to cater to the Albemarle, Lambton and Wadeville areas. 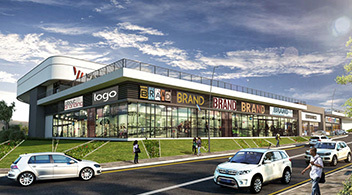 Waterfall Ridge will comprise of a Retail component and Motorcity, with its main focus being on convenience.